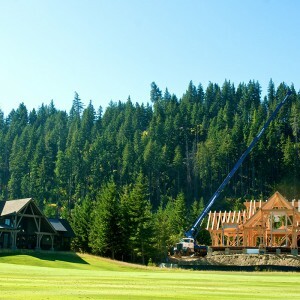 Tumble Creek is an upscale community within the Suncadia Golf Resort located 80 miles east of Seattle, WA. 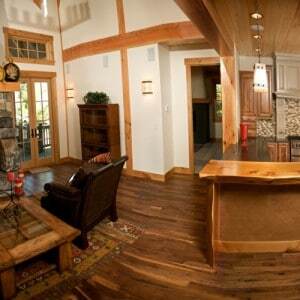 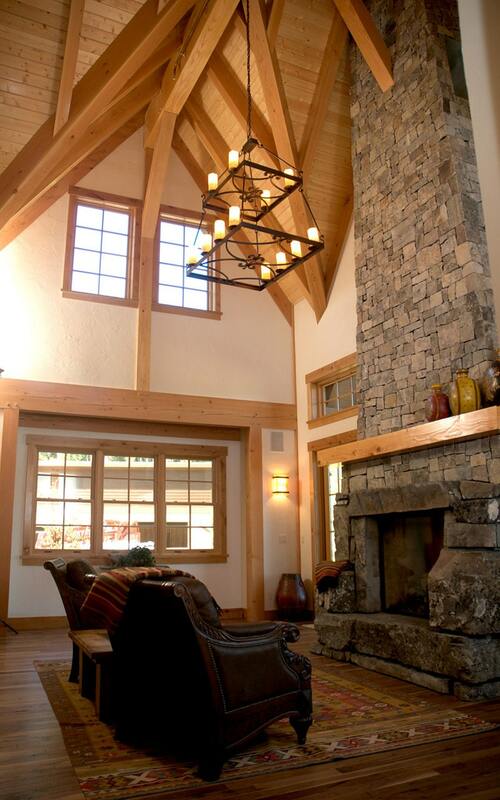 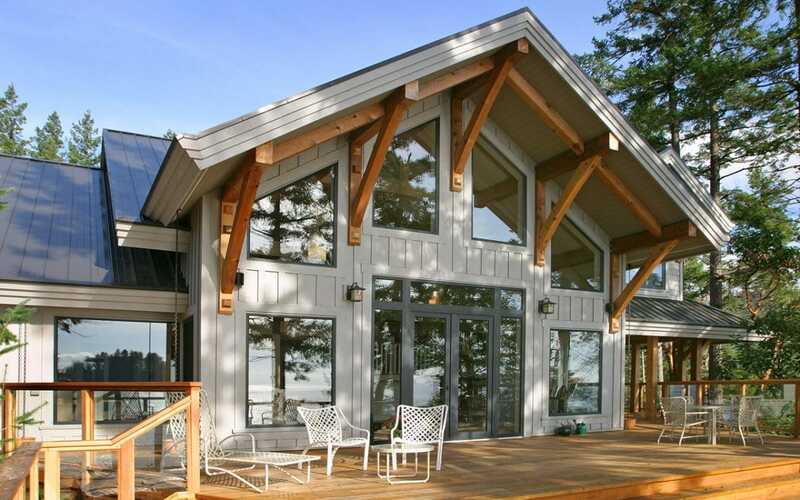 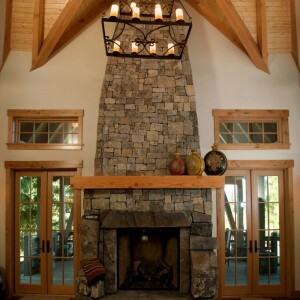 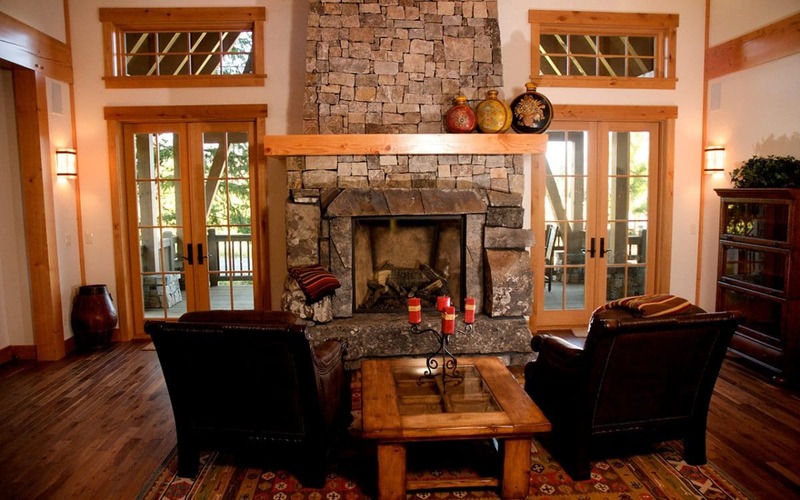 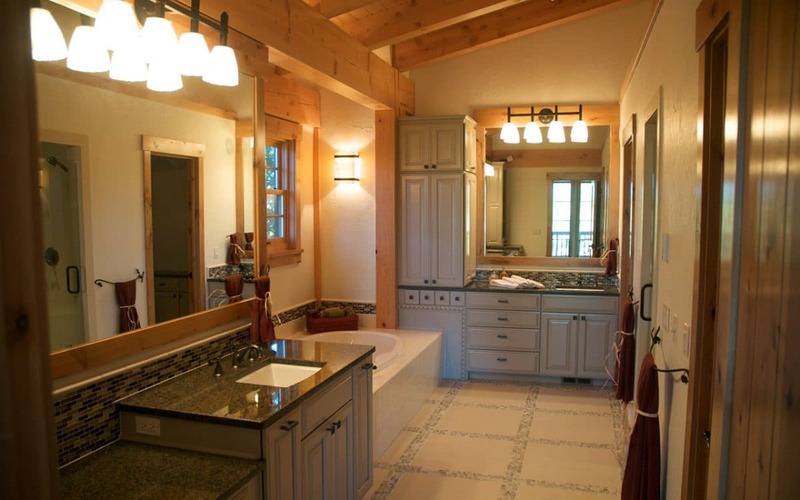 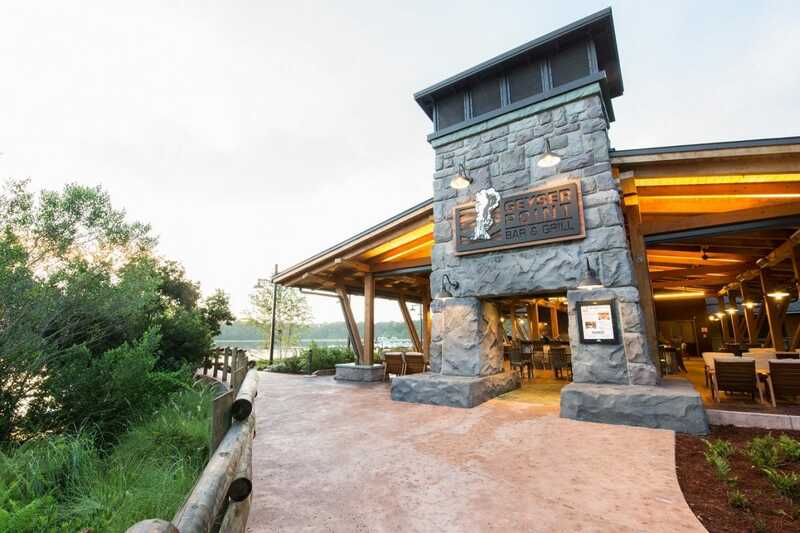 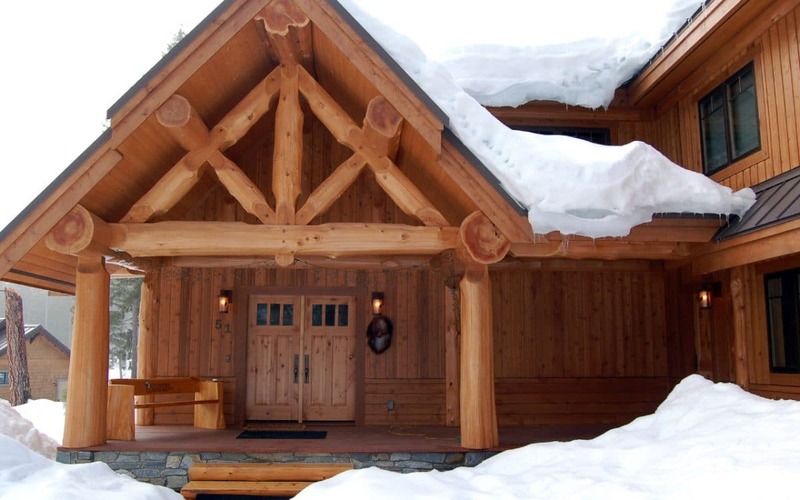 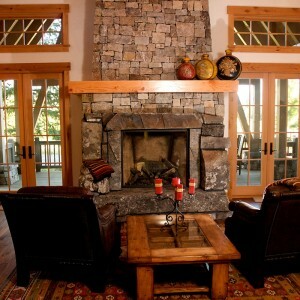 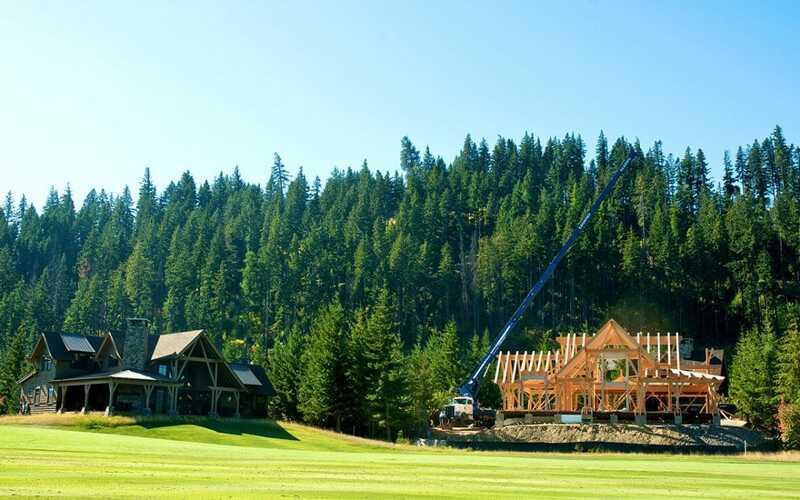 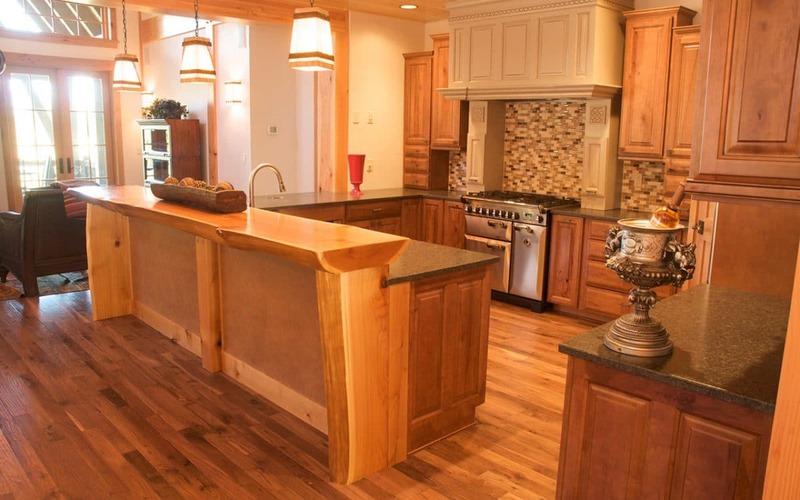 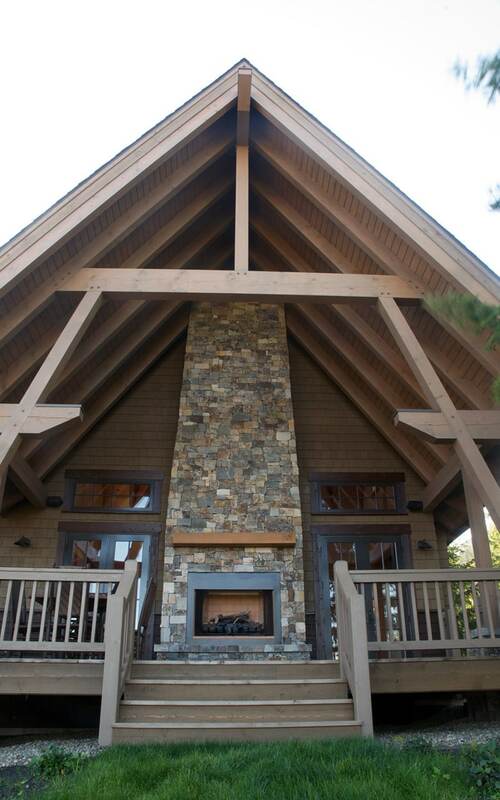 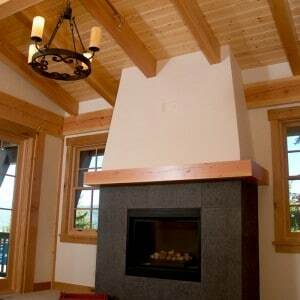 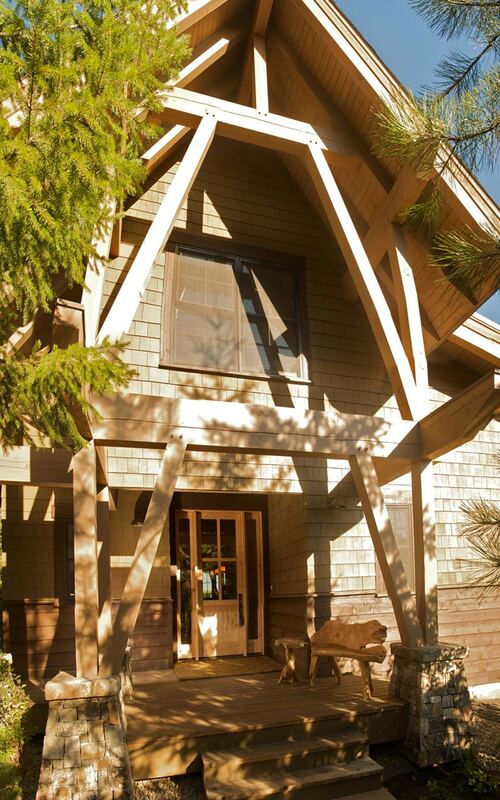 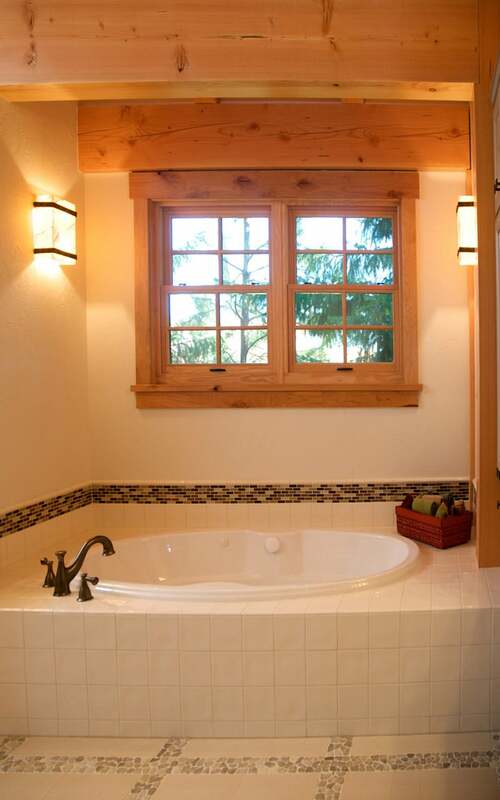 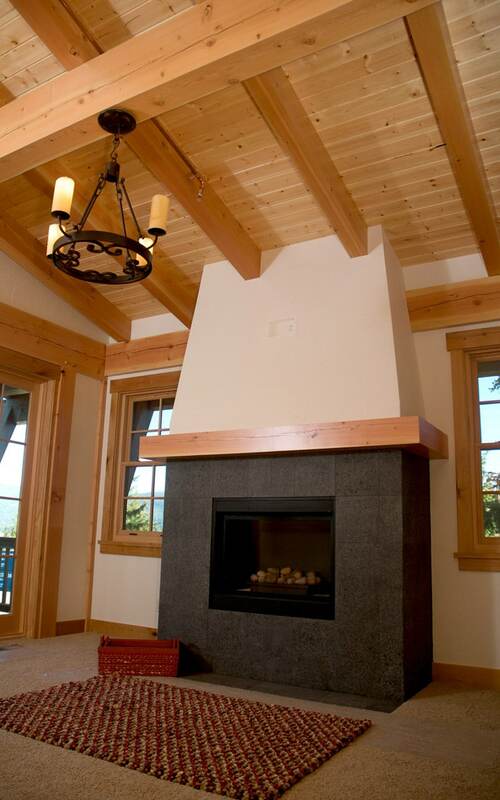 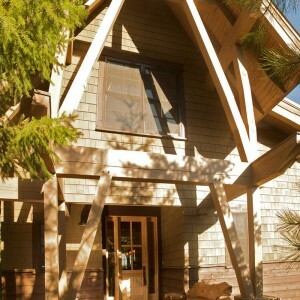 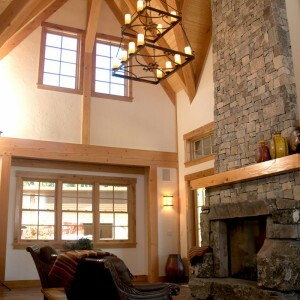 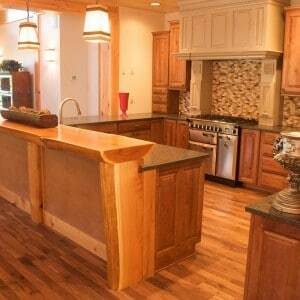 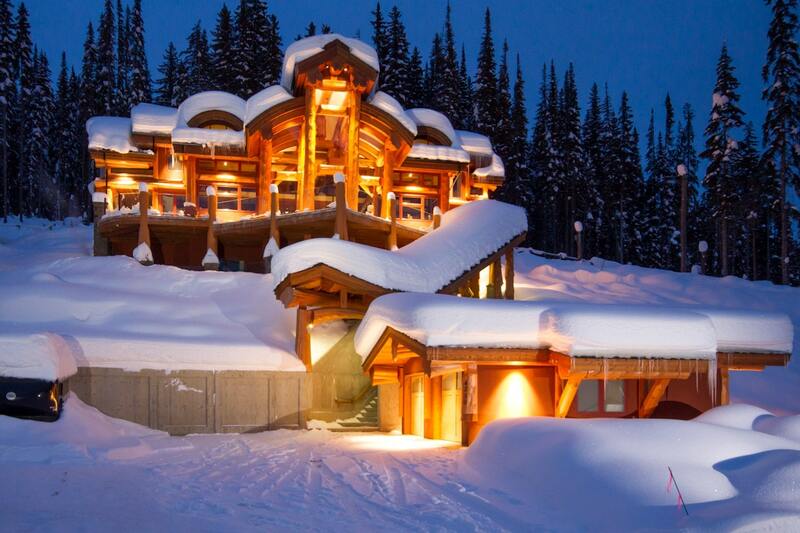 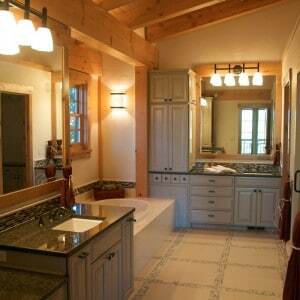 West Coast Log Homes supplied and installed over 30 timber frame packages to the development. 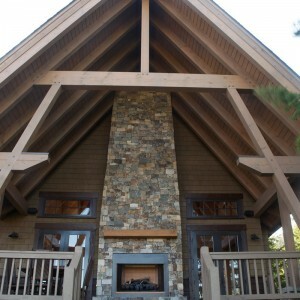 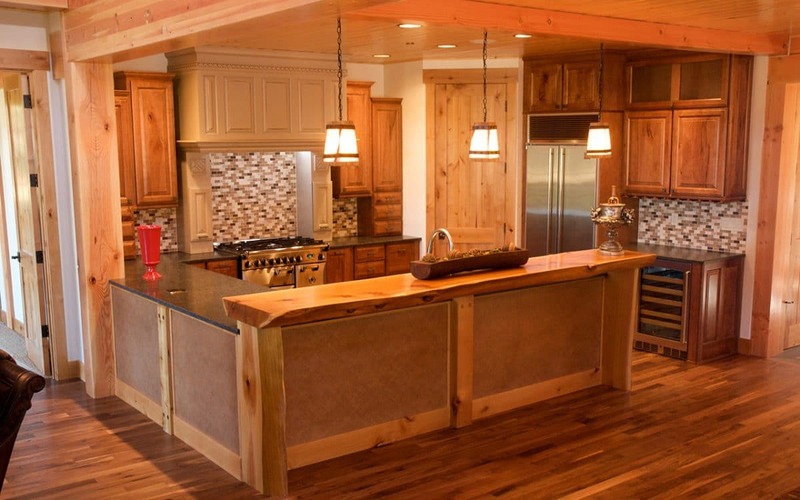 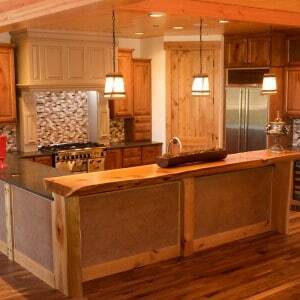 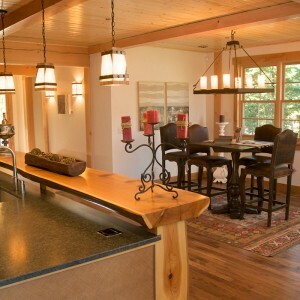 Tumble Creek Cabins are available in three different configurations; the Saddle Ridge model, the Davis Peak model, and the Red Mountain model. 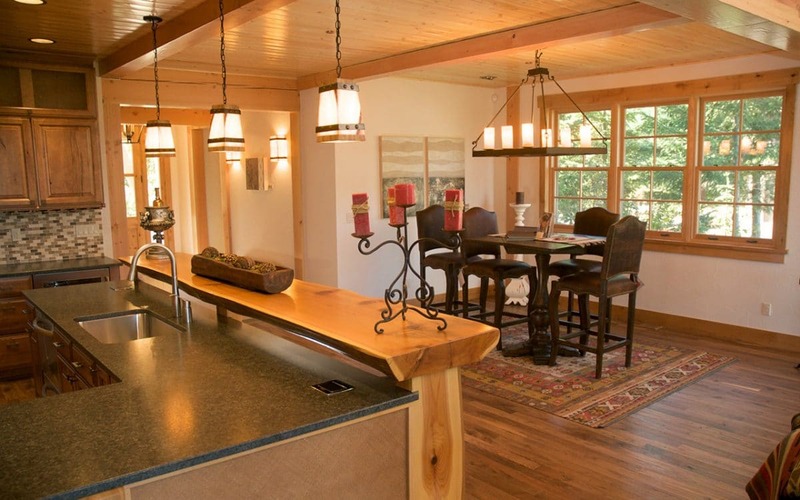 All 30 cabins are situated around a small lake and each feature golf cart access directly to the course.